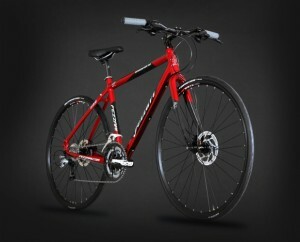 If you’re looking for a bike that can handle almost a bit of everything, then your best choice might be the hybrid bike. Fezzari Speedster R2 is the upgraded version of the Speedster R1. Check out the review to find out if this bike fits you. Riders accustomed to road bikes may find it a little heavier. 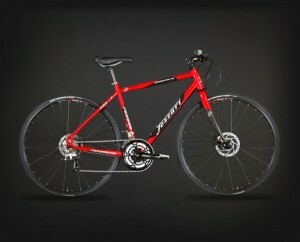 Great for both off road and paved but not necessarily a complete replacement to the mountain or road bike. If you think the extra cash for a few upgrades over the Speedster R1 is worth it then you should definitely go for this bike. 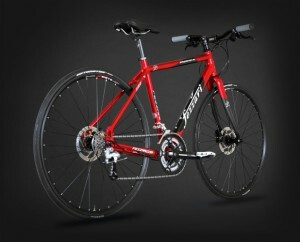 Fezzari’s Speedster series showcases affordable hybrid bikes yet without giving up on performance. Buy Speedster R2 direct from its manufacturer for a discounted price plus avail of a 23-point custom set up when you buy from them. This entry was posted in Fezzari, Hybrid Bikes and tagged fezzari, hybrid bikes, LDS mission bikes, speedster r2. Bookmark the permalink.